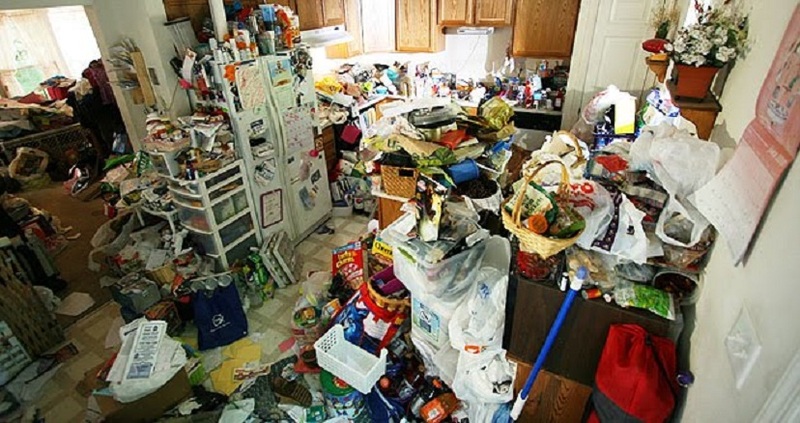 Extreme house clearances in Northern Ireland can include many unpleasant cleaning and clearance scenarios, an extreme house clearance requires an extreme response! cleaning and or clearing such properties can take from a day to a week in extreme cases! 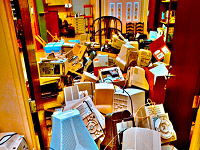 Many o these properties have waste and clutter to much for the average person to remove. You can also expect a very sickening smell within the area, which can eventually cause serious illnesses. Extreme house clearances northern Ireland - how do properties end up in such a state? 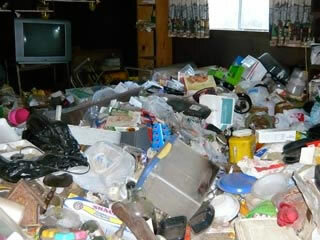 There are many reasons why properties end up in this state, the main possibilities that cause this condition are – no one staying in the property for a long time, mental illness or the house may have been left empty and become vandalized or become a squat and drug den or people who are living in these properties don’t care about cleanliness. But whatever the reason, you are going to need an experienced professional extreme cleaner and clearance expert! Do-It-Yourself (DIY) cleaning is a very tough task, and you leave yourself wide open to many potential viruses and infections. Therefore, hiring a professional team of cleaners is a better solution. It will not only save you precious time, it also costs less in the long run. On the other hand an extreme house clearance in Northern Ireland can include a void property, void properties are expected to be much more unpleasant to clean and deal with. Without your knowledge, squatters may have been living there and converted your house into a filthy squat. In most cases, people squatting for a long time in an area tend to convert the property into a sleazy drug den. Yet Another drug den clearance in Belfast Ireland. Once this happens, cleaning can be more unpleasant. 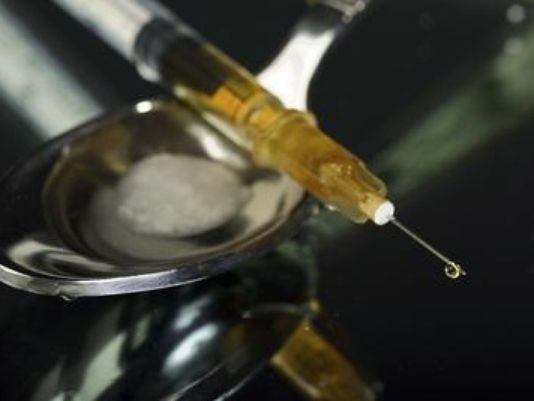 Many drug dens are booby-trapped by hidden needles and syringes placed in places designed to stab you! These properties will also have a very strong smell of illegal drugs, which come along with used needles and syringes. In these cases people getting near are prone to serious illnesses such as Hepatitis B, Hepatitis C, and HIV. 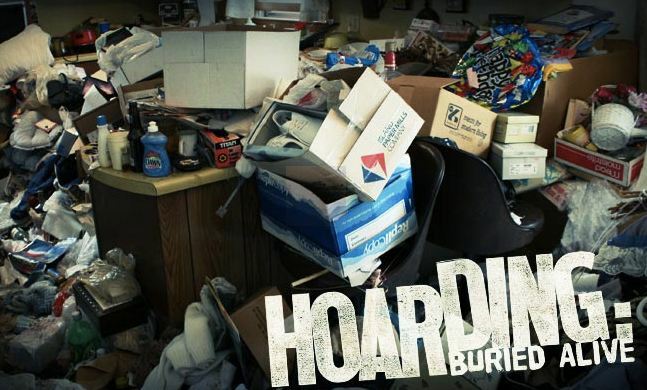 Compulsive hoarding is another problem in Northern Ireland, this is another factor that can lead to an unpleasant cleaning job. This is a mental condition described by many doctors where a person does not see anything wrong with keeping unnecessary items inside the house, especially in the loft or attic. In this case this can create an extreme house clearance job for us. 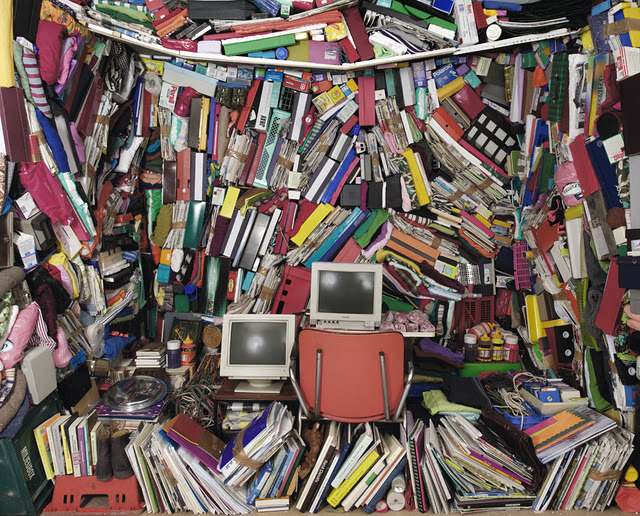 A person who has caused there property to be overly cluttered can be harder to deal with because people with Obsessive Compulsive Disorder (OCD) should be convinced very calmly to correct there behavior before the property is cleared, therapy may be needed first! Helping them realize the possible danger of storing things with less value or nothing at all can sometimes convince them. Such properties are also a fire hazard! For landlords, an end of tenancy clearance in Northern Ireland can be a problem if they live far from the property. Unfortunately, some tenants leave the house with clutter and filth everywhere which can give many house pests a nice place to live. The floor and walls sometimes have chemical stains that are very difficult to remove, some parts of the house need to be repaired such as a rotten floor that has been soaked in urine and feces! If this happens to you, you can decide not to return their advance bond or deposit and take responsibility of cleaning the house by calling a professional extreme cleaner like ourselves, or ask the tenant to clean the house. If you are a tenant, running away from your responsibility can affect your reputation with your future landlord. BEWARE! Extreme house clearances in northern ireland carry diseases! Any one of these situations needs urgent action! If they are not attended immediately and with extra care, the extremely hazardous materials can cause serious health risks such as A/H1N1 Swine flu, MRSA (Methicillin-Resistant Staphylococcus Aureus) bacteria, Asperigilus niger, Legionella pneumophilia, Salmonella to name a few can lead to death. And because a gross filth property has almost no living space left, residents will find it hard to find a quick exit in case a fire or emergency occurs. Nevertheless, gross filth cleaning is not always due to negligence. Some elderly people cannot control themselves when it comes to personal hygiene and may have many mental health problems. Reasons to use Phoenix Extreme Cleaning services? Here at Phoenix Extreme Cleaning we pride ourselves on our extreme house clearance service within the Northern Ireland region, gross filth clean ups and extreme house clearances are only a couple of our specialties. Since 1998 when our company started, we have already served numerous homes and properties across Ireland and Northern Ireland and we understand that every job is different. 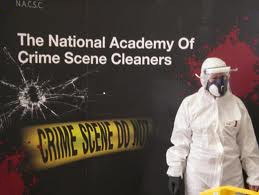 Our team of extreme cleaning professionals are highly-skilled and have been trained by The National Academy of Crime Scene Cleaners (NACSC). We understand that proper assessment of the area is very important before the cleaning process is undertaken which is why we undertake a risk assessment before each job commences. What areas do Phoenix cover? Coleraine, Larne, Lisburn, Castlereagh, Ballymena, Newry, Newtownabbey, Newtownards, Omagh. We also undertake jobs in the Republic of Ireland. For bookings or to find out more you can call us between 8.00am and 8.00pm on ROI: +353 (0) 8347 01145 - UK: +44 (0) 78453 77429 or Freephone: 0800 234 3103 or contact us online.